The gopher tortoise (gopherus polyphemus) is an endangered tortoise native to the following states: Georgia, Florida, Alabama, and Mississippi. 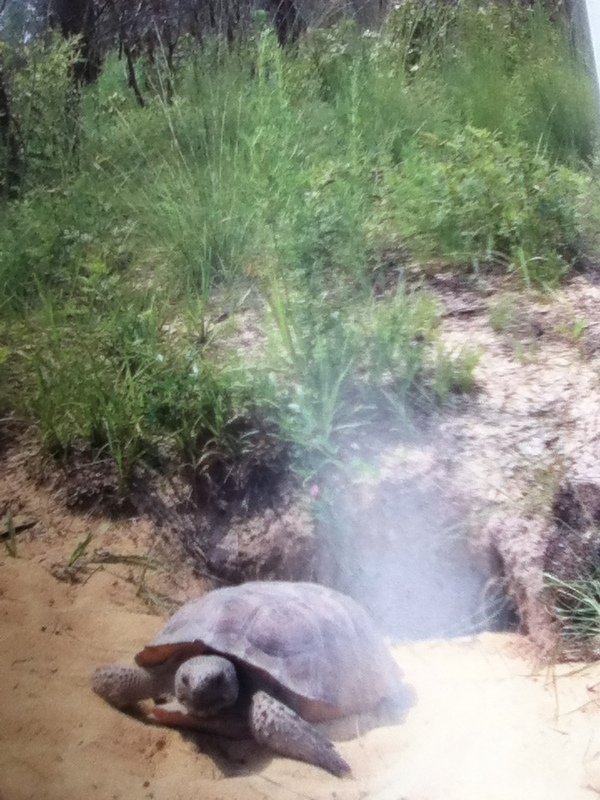 The gopher tortoise is an odd looking creature. Its hind legs look like elephant legs, the front legs look like flippers. It has an oval shell and a triangular head. They never swim and get their moisture from plants. They are endangered because of loss of habitat, and they’re be eaten by people disregarding the law. 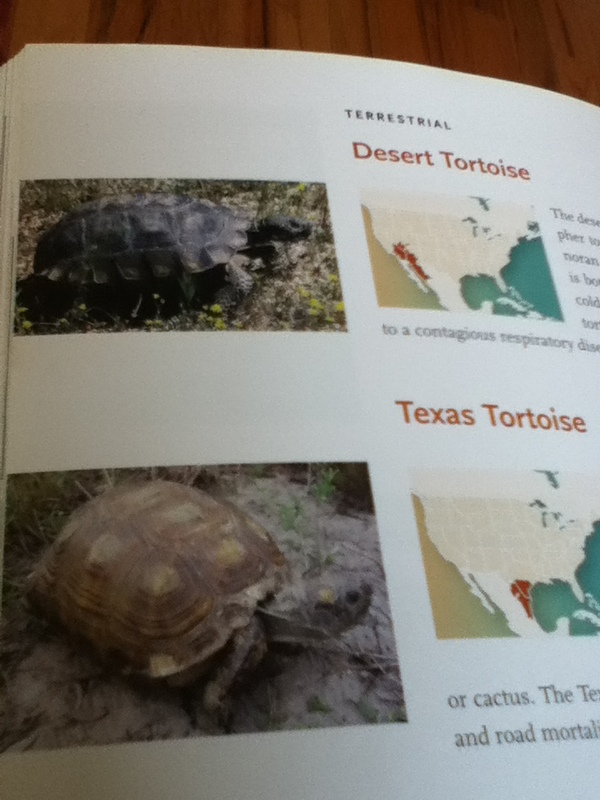 Its two closest relatives are the desert tortoise (gopherus agassizii) and the Texas tortoise (gopherus berlandieri) are also endangered from these conditions. 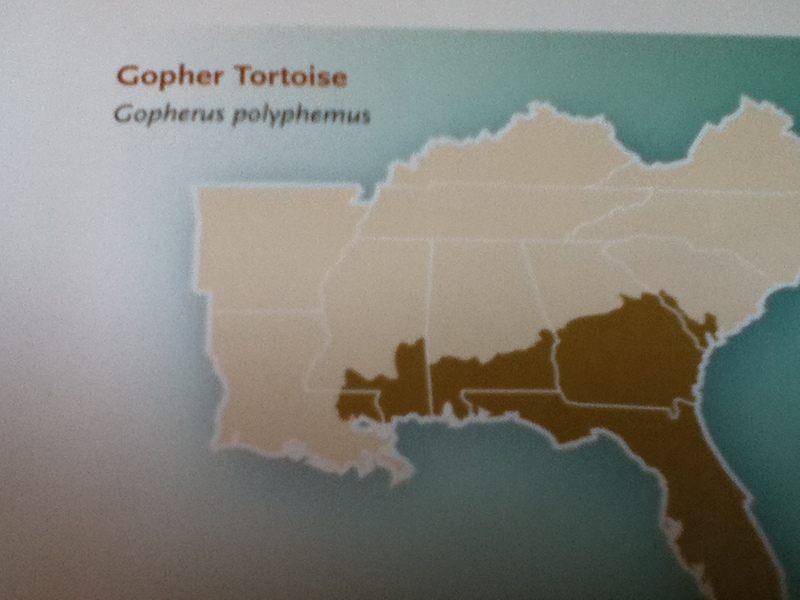 Here is a map of where Gopher Tortoises live. Interesting info you post on your magazine. I have shared this article on my fb.